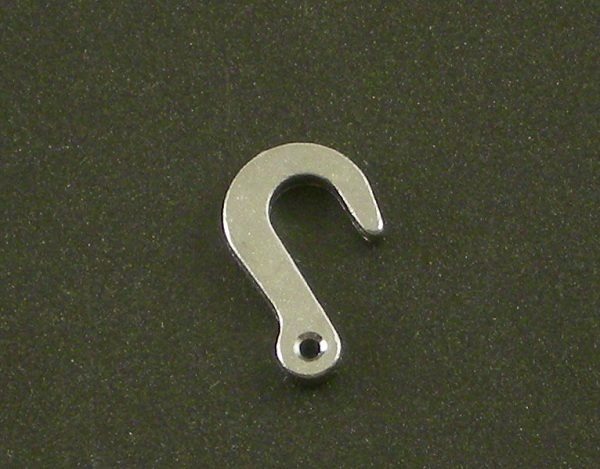 We are happy to bring you the Locked Up RC Scale Winch Hook. - Heavy duty steel winch hook is designed to balance performance with scale appearance. - Manufactured from chrome plated steel & designed in the USA. 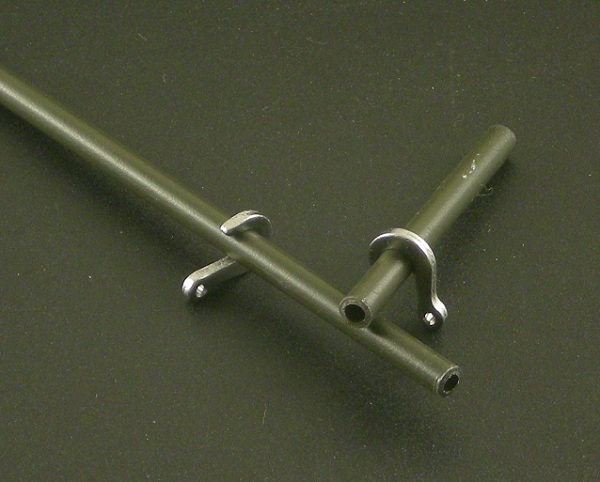 * Note: depending on the finish of the 3/16 tubing your hook may need light sanding to slide on and off easily. Each order consists of 1 winch hook. Great looking winch hook. Only problem I had was feeding the 250lb line through the hole. Could make it a little bigger. Ok so you have decided your scale rig nerds a winch. It doesn't matter if it free spools or not it still has to look cool. Why do they use jewelry parts for a hook? You need real Winch Hook! 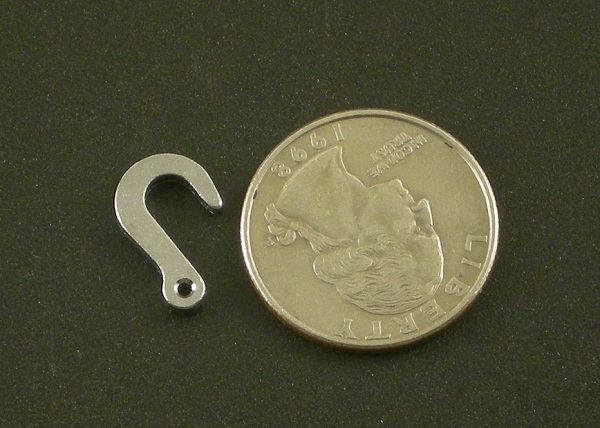 There are plenty of times when 1/10 scale is just a general measurement, and there are plenty of true to scale hooks out there that cost double of this one. The fact is that this unit actually hooks onto a lot more things than just it's own winch! My scalerfab land anchor's washer being one of them!